Q: What is the Dew Computing Research Group? A: The Dew Computing Research Group is a group of researchers, students, and volunteers who strive for the research progress and practical applications of the cloud-dew architecture and dew computing. Since paper  was accepted, its author, Dr. Yingwei Wang, invited a few researchers in different universities to join the research and development of cloud-dew architecture and dew computing. This website/dewsite system became the experimental site and showcase of these contributors. Q: Is Dew Computing Research Group a company? A: No. The members of Dew Computing Group are researchers in different universities and some professionals working on volunteer basis. Their goals are research progress and explorations. Although the development of the cloud-dew architecture and dew computing has great potentials in commercial values, the activities in this group do not involve commercial components. Q: Does Dew Computing Research Group accept new contributors? A: Yes, Dew Computing Research Group welcomes new contributors. If you are interested in our work, please contact us by sending email to contact@clouddew.com. Q: What are the benefits of being a contributor of Dew Computing Research Group? A: (1) To satisfy yourself with great achievements. (2) To gain a good reputation. Dew Computing Research Group will announce its members and contributions from time to time. 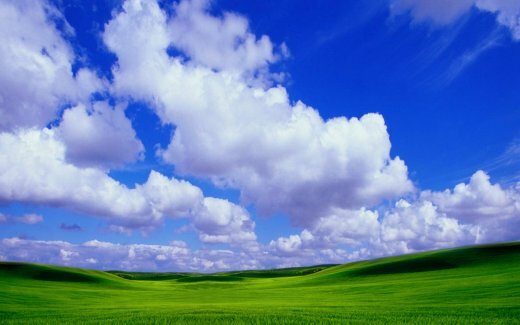 (3) To master the technology of cloud-dew architecture and dew computing.